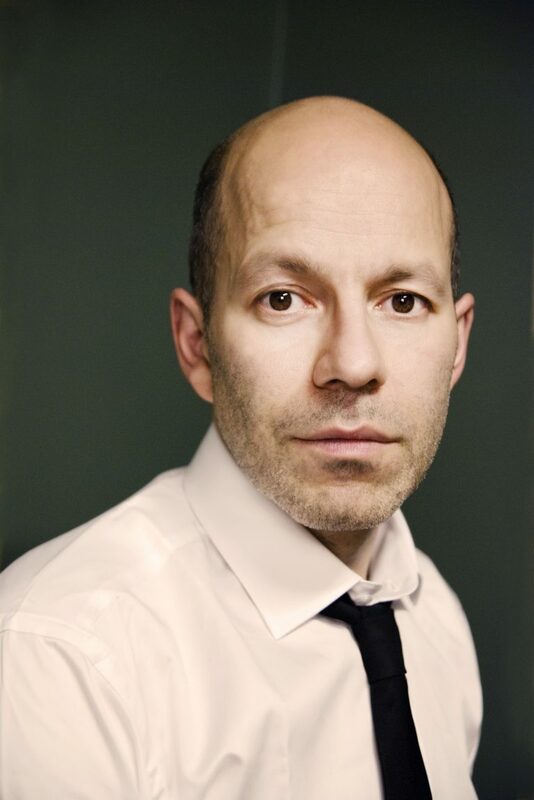 Augustin Erba-Odescalchi is a Swedish journalist, radio producer and author, born in 1968. Erba grew up in a Stockholm suburb with his Egyptian father and Austrian mother, the granddaughter of Emperor Franz Josef of Austria-Hungary. 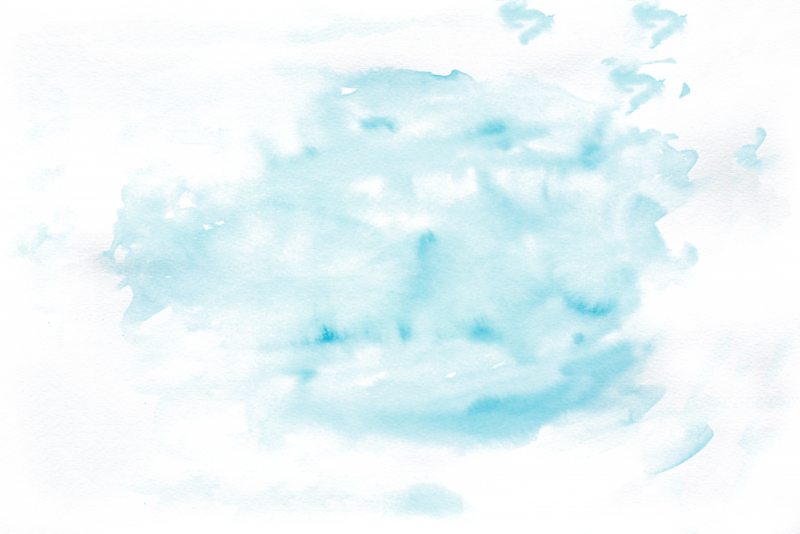 Erba’s colourful upbringing is the subject of his second novel, Blood Bound (Blodsbunden, Albert Bonniers Förlag 2015). Erba debuted with the novel The Bridges of Loneliness (Ensamhetens broar) in 2009. He has also been widely praised for the autobiographical candour of his contributions to anthologies Mission: Dad (Uppdrag: Pappa) and Mission: Family (Uppdrag: Familj). Wonderful review for German edition of Blood Bound! 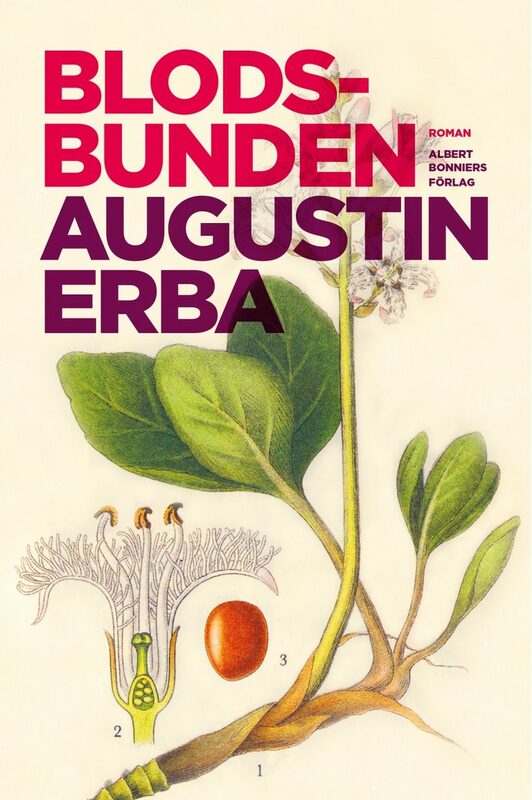 Der Spiegel in Germany has published a beautiful review of Augustin Erba's heartwarming and heartbreaking novel Blood Bound (Die Auffällige Merkwürdigkeit des Lebens, Ullstein, August 2018). Congratulations, Augustin Erba! Proud agents are we! Find the full review here!